Reading’s Evan Morelli made 56 saves in goal for Plymouth State in games played Jan. 15 and 18. 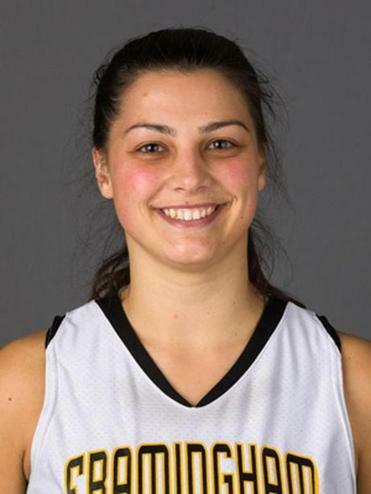 The Framingham State junior was named MASCAC player of the week after averaging a basketball double-double — 23 points and 10 rebounds — in games played Jan. 17 and 20. She shot 69 percent. 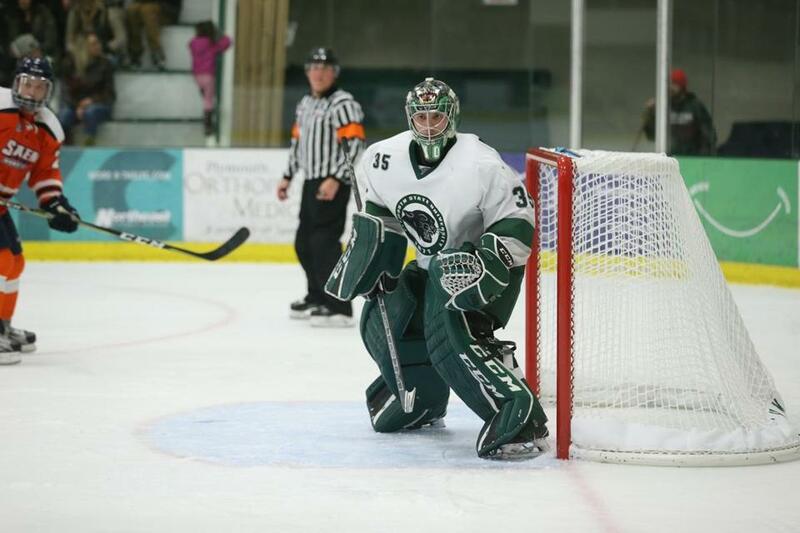 The Plymouth State junior picked up the MASCAC’s goalie of the week honors after stopping 56 shots and putting up a 97 percent save efficiency in games played Jan. 15 and 18. He has an 11-1-0 record this season. 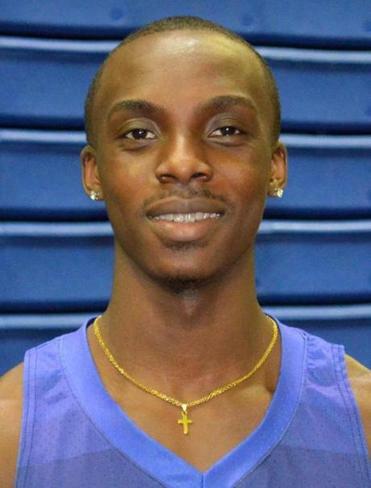 In basketball games played Jan. 17 and 20, the Lynn Classical alum averaged 19 points and shot 52 percent from the floor for Westfield State, earning him Massachusetts State Collegiate Athletic Conference weekly honors. Matt Case can be reached at matthew.case@globe.com.